Ferguson's first black police chief is taking over as the St. Louis County town introduces reforms intended to address concerns about racial bias. 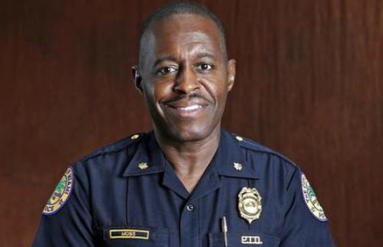 Veteran Miami officer Delrish Moss will be sworn in Monday afternoon. Moss has said he hopes to diversify the mostly white department as it rebounds from the fallout of months of unrest that followed the fatal 2014 police shooting of Michael Brown. 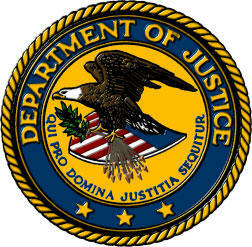 A judge last month approved Ferguson's settlement with the U.S. Justice Department to amend the municipal code, eliminate bias and reform the courts and police department. 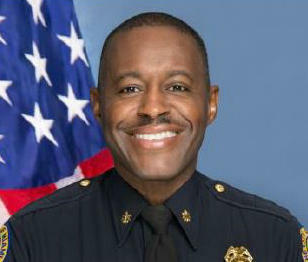 Moss spent 20 of his 32 years in Miami as public information officer. He replaces Tom Jackson, who resigned in March 2015 following a Justice Department report critical of Ferguson's criminal justice system. 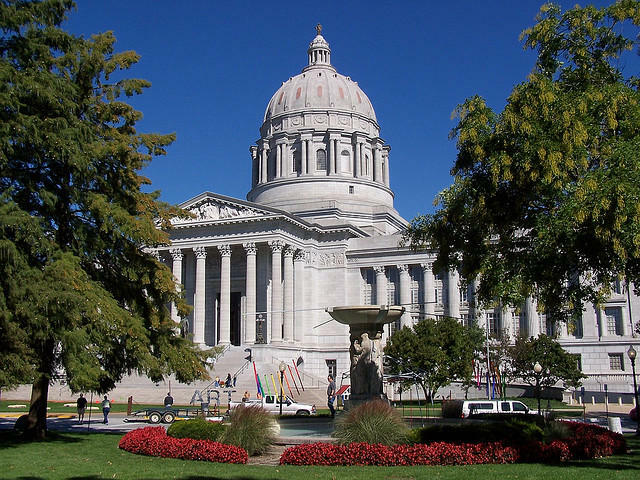 There are two weeks left for the Missouri Legislature to pass bills, and some Democrats are frustrated another year has passed without major changes to the state's law enforcement policies.